Do you constantly find yourself asking “I wonder what Six Mile Bridge is up to right now?” Well wonder no more because we’ve got a blog! That’s right, this is the first post we’re making on our brand new blog page, a page that will be updated with brewery announcements, industry insights, behind the scenes looks and general beer stuffs! Now that you all have that answer, let’s talk about some exciting stuff happening at the brewery right now! We’ve got a new 6.4% ABV Double Dry Hopped New England style IPA on draft called “NEMA” that we brewed with lactose and copious amounts of Mosaic and Amarillo hops. It’s juicy without being very bitter so while hopheads will love it, it’s actually a good intro beer for those of you that “don’t like IPAs,” so give it a whirl next time you’re in! Other beers you’ll see over the next couple of months include fruit beers, fruited sours, more juicy IPAs and even some stouts. “Stouts during summer? !” you exclaim with unnecessary rage and recoil. Yes, stouts during summer. We’re not completely crazy so we’ll be serving plenty of thirst-quenchers these next few months, but we love stouts and we know a lot of you do, too. Our brewery doesn’t limit stouts to fall and winter because this is Missouri and for all we know, winter could start in July this year. So even when outside it’s summer and toasty, prepare your taste buds for something dark and roasty. That rhymed. We did that on purpose. We’re bringing out the big guns for blog post numero uno. So now that you know the tone of this blog, we want to know what you guys are interested in reading about from us. 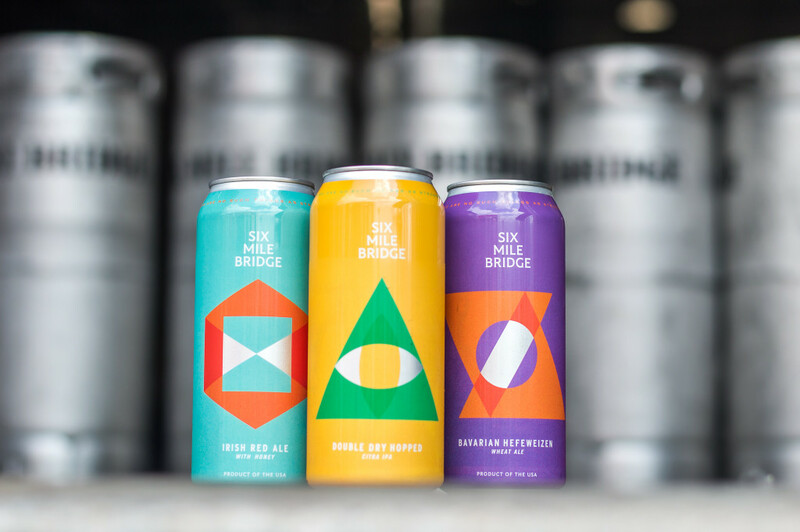 If you’ve got an idea on a blog post you’d like to see, shoot an email to info@sixmilebridgebeer.com and we’ll run it through our vigorous vetting process of accepting most, if not all of them. Once your idea passes that test, you’ll see your post featured in the blog in the near future. Finally, you know by now that we’re launching CANS on June 2nd! Our first run includes our Irish Red Ale with Honey, Double Dry Hopped Citra IPA and Bavarian Hefeweizen. It’s going to be a summer kickoff party so come early and stay late. Check out our Facebook event here for full details. BONUS: If you decided to read this whole blog post, then you’ve earned a special treat. This Saturday, June 2, 2018, at 1:30pm we’re ordering MOD Pizza for those in attendance of our Summer Kickoff Party……AND IT’LL BE FREE! This blog post is the ONLY place you’ll see this info and we want to keep it our little secret. So, please do us a favor and don’t go spreading the word on your tweeters and facepages. 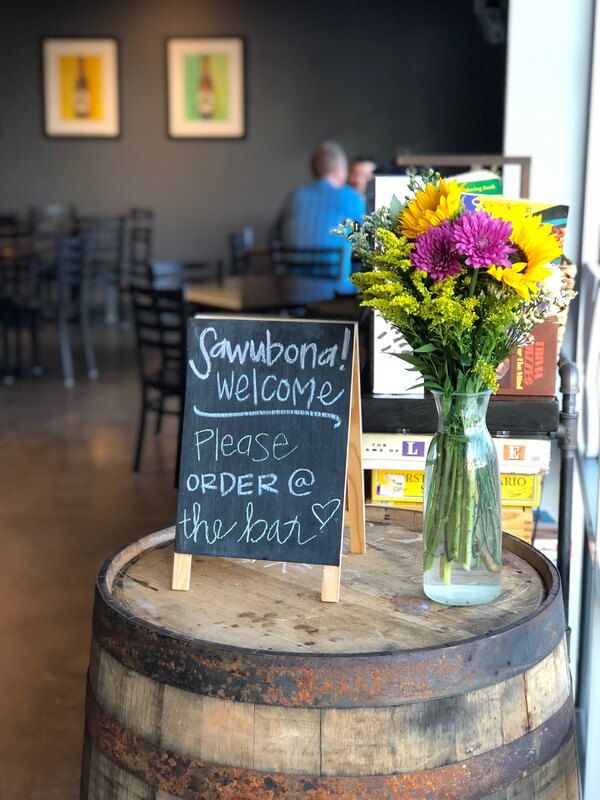 We’ll be back soon with another blog post but until then, come see us at the brewery and we’ll pour you a beer. © 2017 The Sherring Brewing Company LLC. All rights reserved.